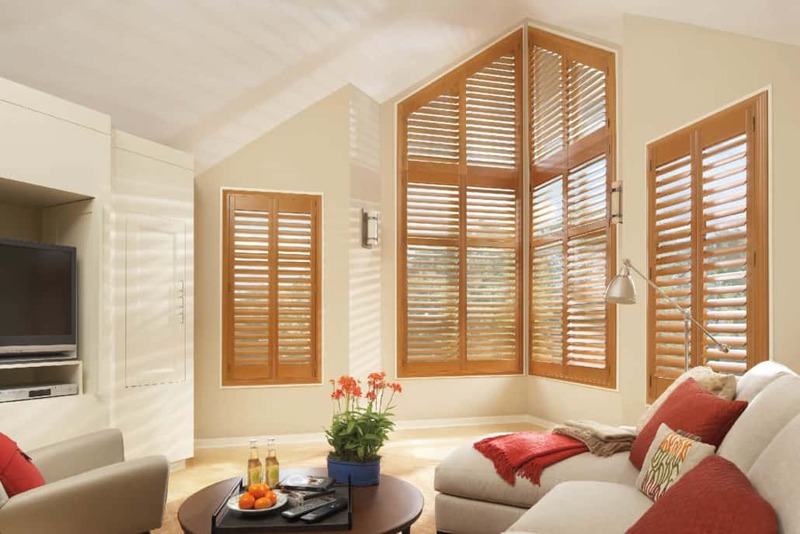 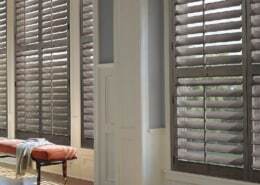 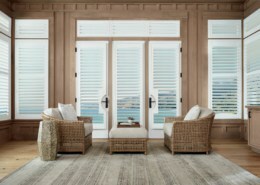 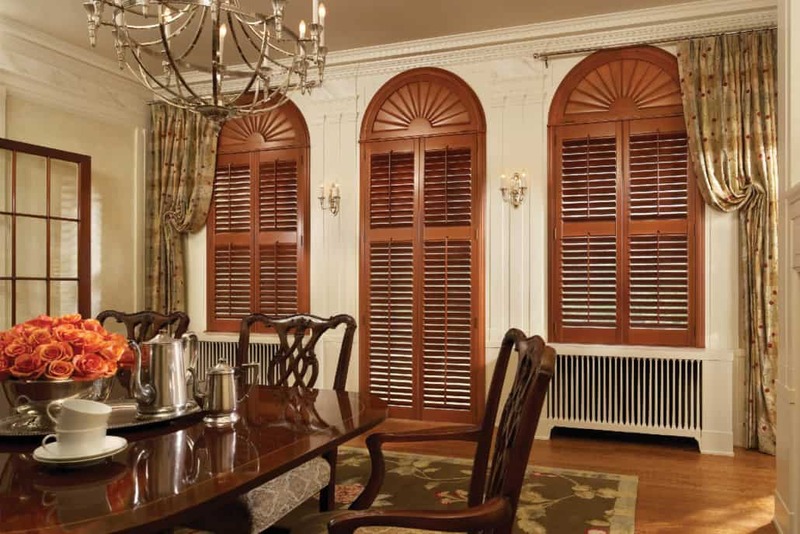 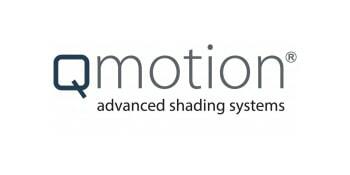 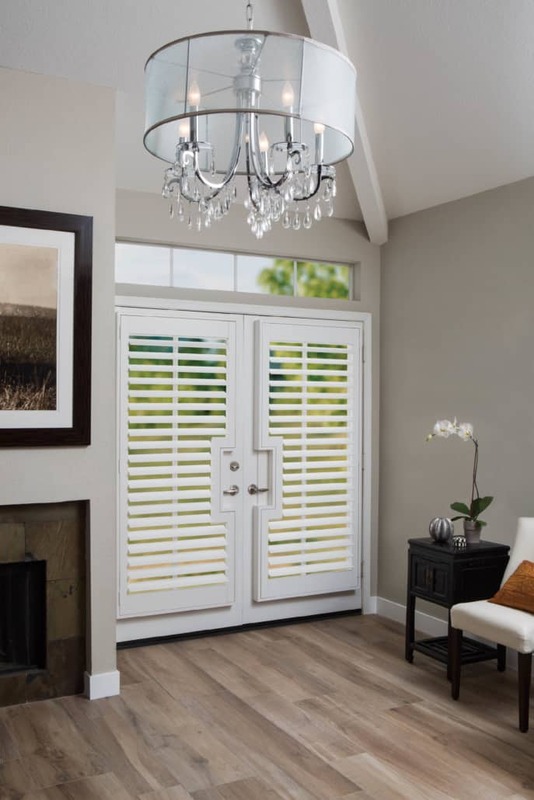 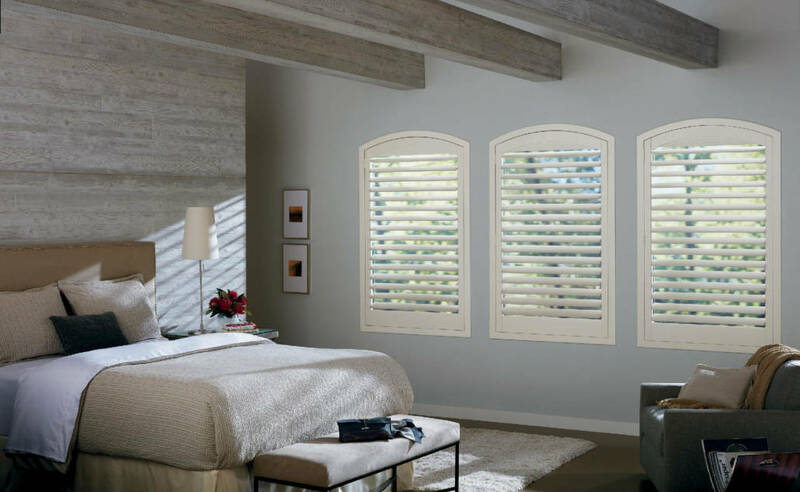 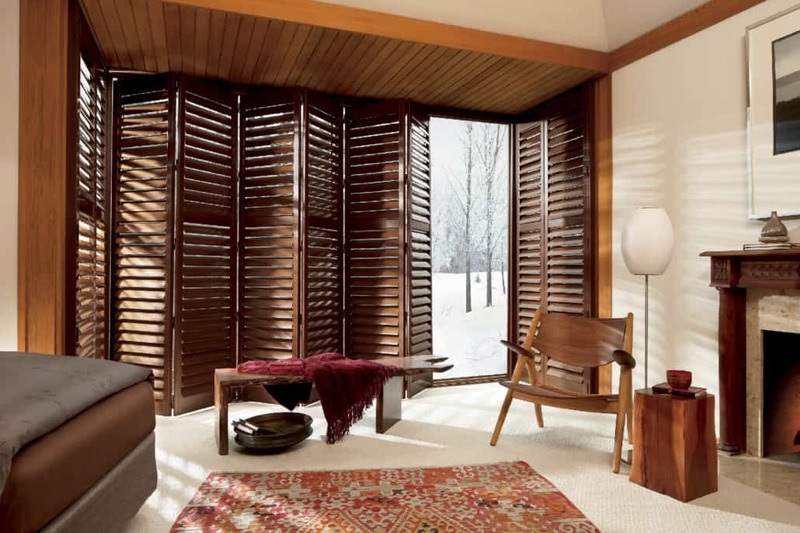 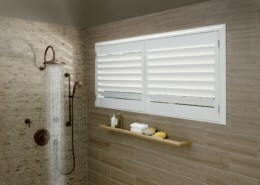 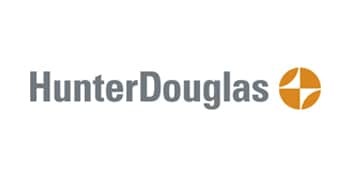 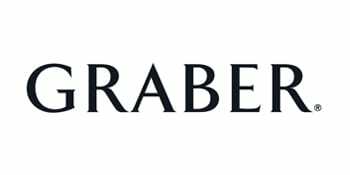 Hunter Douglas’s value-priced NewStyle™ hybrid shutters are plantation-style shutters that blend the beauty of real wood and advanced modern-day materials to create a stunning and durable window covering for any room. 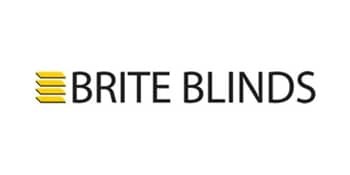 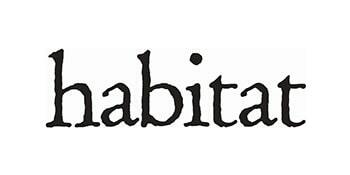 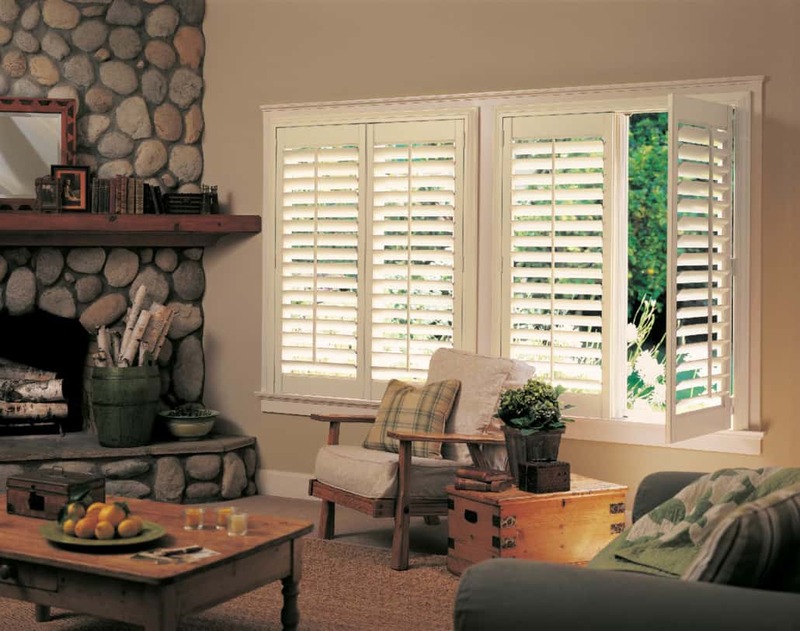 A grain-like finish adds charm and natural beauty that mimics the look of genuine wood. 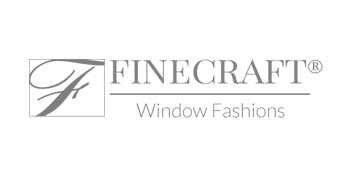 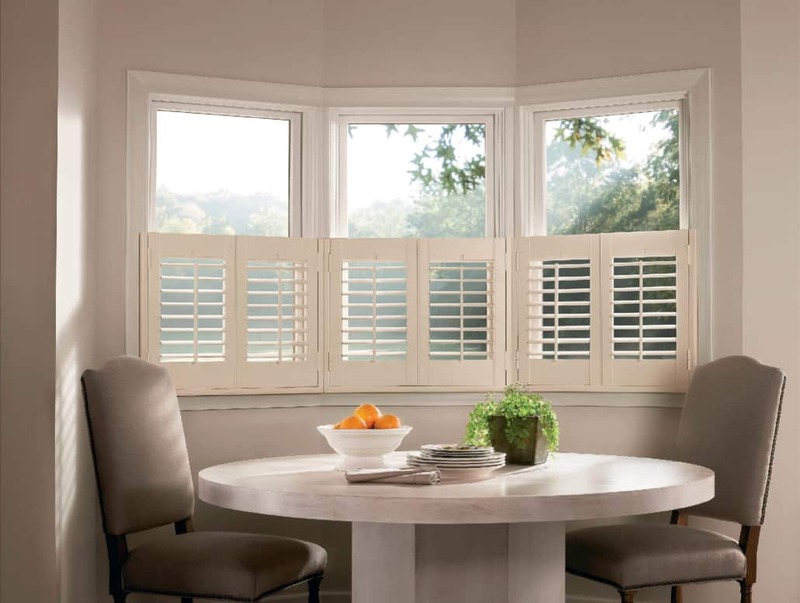 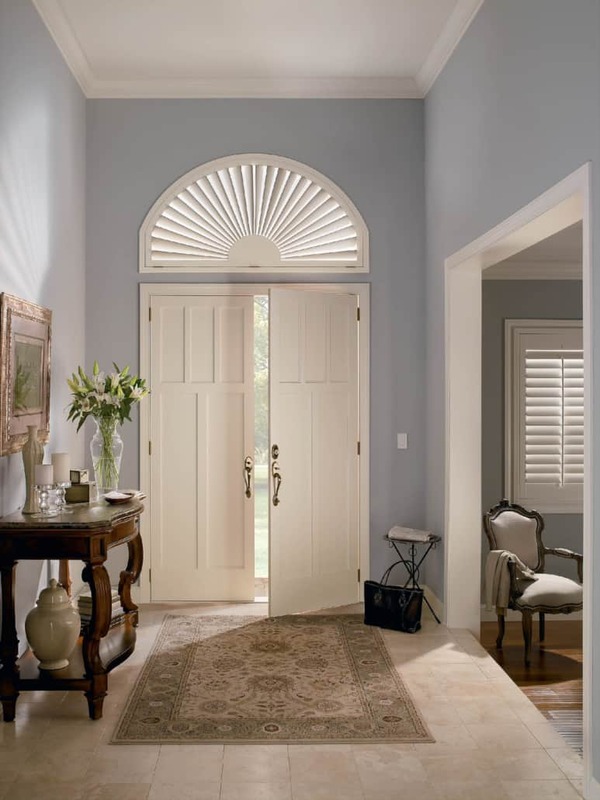 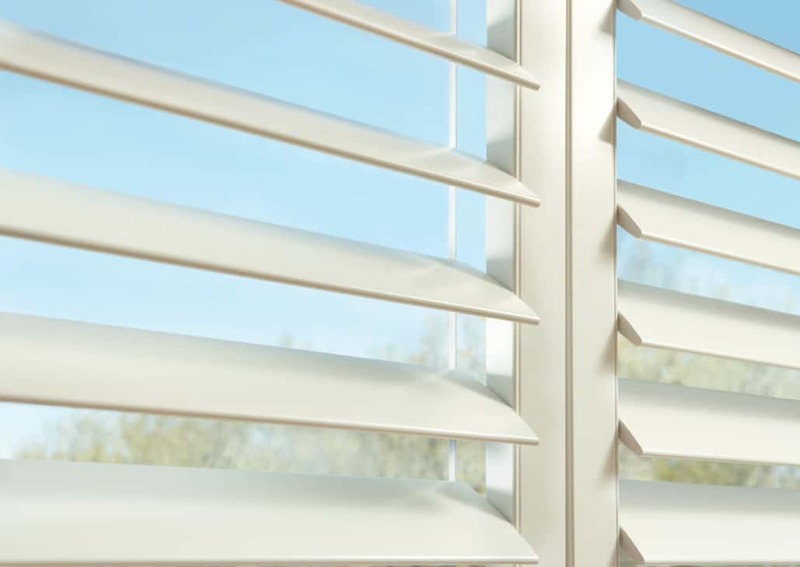 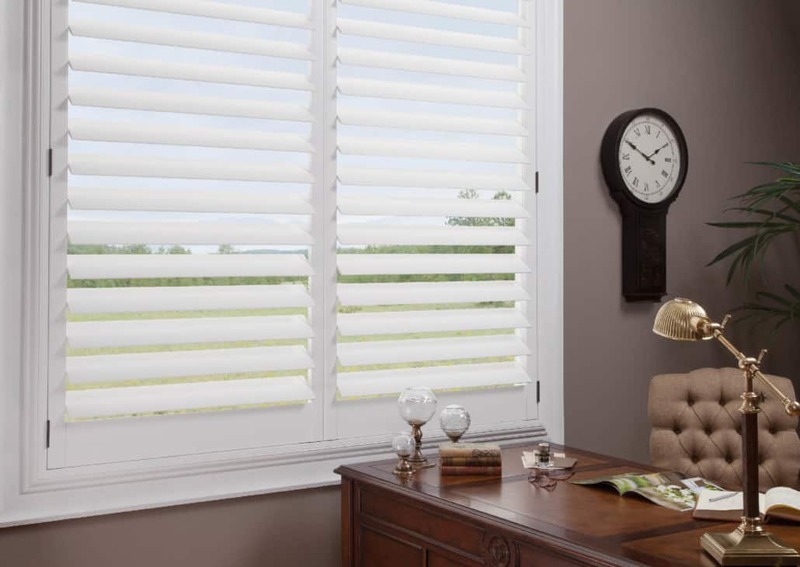 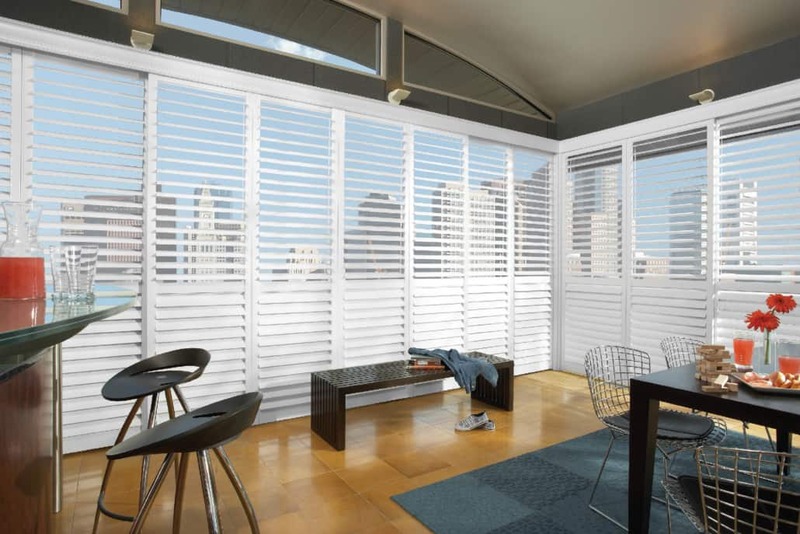 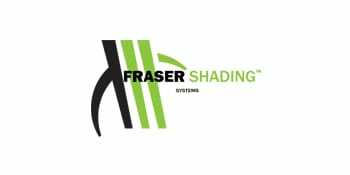 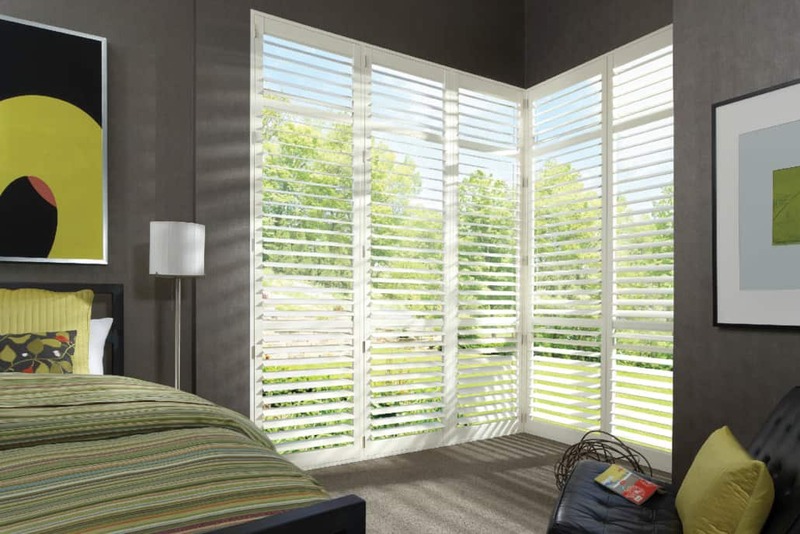 These shutters have a Finetech Finish coating with a lasting, micro-smooth satin finish that makes cleanup as simple as dusting with a soft, dry cloth.